We’ve talked quite a bit about the Moto G 3rd Gen, and all that we can now say is that it is closer than ever. 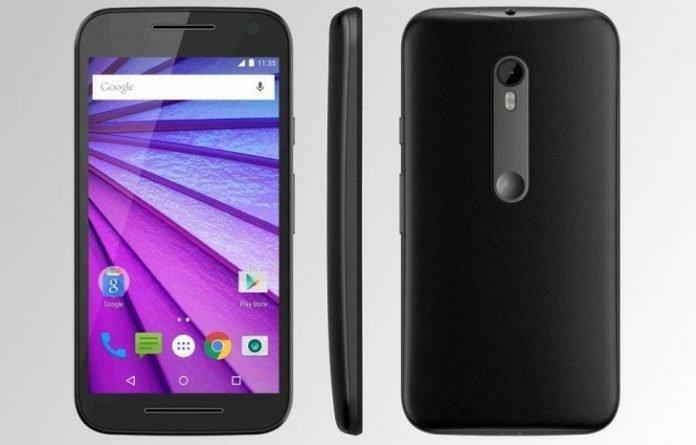 Specification leaks, and image renders aside, the leak which takes the icing on the cake is a mistake made yesterday by Swiss Retailer ‘Digitec‘ whereby a listing of the Moto G 3rd Gen appeared, which was taken down after a short time though, which however was sufficient to get all the necessary information we needed to know about the upcoming device. Previously, we’d known (and in some cases seen prototypes) that the upcoming generation of devices will feature a 5-inch display. Now we do know that it has a FullHD 1080p display making the device have an astounding resolution at 441 PPI; meaning everything will be sharp and clear, without any traces of pixelation, be it text, or videos, or games! Unlike what we thought it to be, powered by a Qualcomm Snapdragon 410 processor, a 1.4 GHz quad-core, we now know that it will be powered by the Snapdragon 610 chipset, which is a 1.7 GHz quad-core processor. This means that instead of the Adreno 306, the Moto G 3rd Gen will now be a gaming beast with the Adreno 405 GPU. However, there have been numerous accounts of ‘heating issues’ with the Snapdragon 610 chipset which might cause some unrest in the community. Qualcomm has assured that with its v2 of the chipset, all of these issues have been taken care of, and we do really hope so they did. Coming to the terms of memory specifications, with Android growing bigger, more OEMs are finally accepting the fact that 1GB of RAM isn’t enough for a device that is to run Lollipop or the upcoming Android-M smoothly, unless they’re willing to put in hours of extra work optimizing Android for their hardware. The Moto G 3rd Gen will have 2GB of RAM keeping in use the ever increasing need of RAM by Android, and also, the users who really can ‘multitask’ with around 40 apps open. Apart from supporting all major base bands, it also supports LTE. It has also stereo speakers for a better acoustic experience and inbuilt support for FM radio bands. We’ll be sticking to our other predictions that it would have a 13 MP primary camera, has 8GB storage and microSD card slot for expansion. 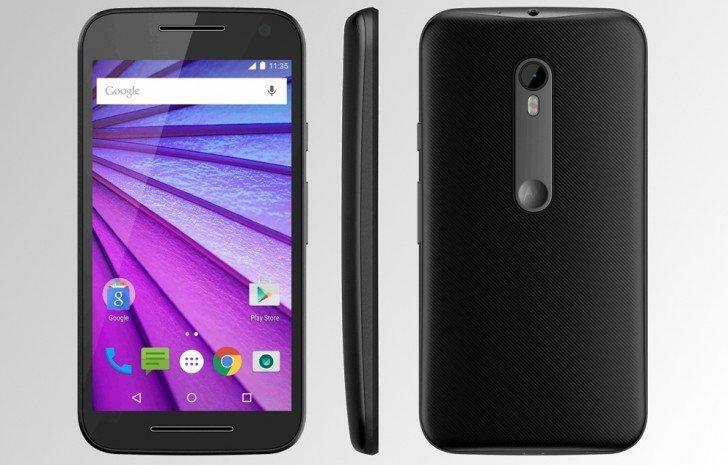 The smartphone is likely to run Android 5.1.1 out-of-the-box. One cause of worry might be the 2,070 mAH battery. However, Motorola is known to have optimized their phones for quite a bit of battery backup, so the device may end up surprising us after all.